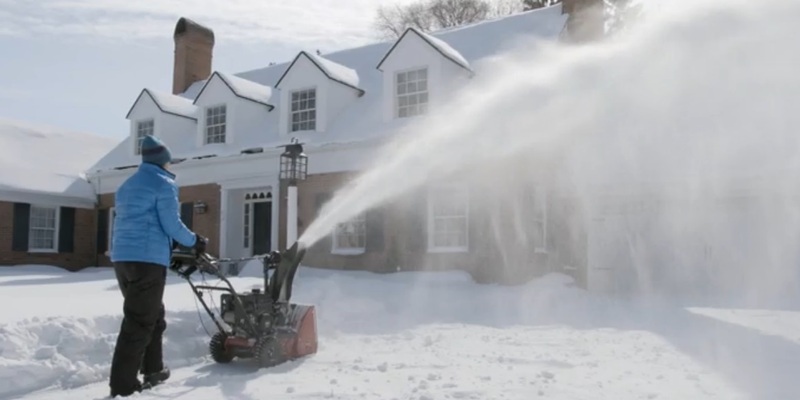 Prep your snowblower for winter snows to ensure you’re ready to go when the snow hits. Follow the steps in this article to get your machine ready for snow. Get your riding lawn mower in top shape for the Spring with these helpful checkpoints. 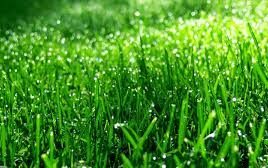 Ensure your mower starts and runs all season long. Whether you have a lawn tractor or garden tractor, this easy guide will help you get your mower checked and ready to run.